Detroit River Days is fun for the entire family! Located along the Detroit RiverFront near the Renaissance Center, you'll experience plenty of activities and events to keep you busy all weekend! Enjoy ships, tours, and demonstrations on the river, eat delicious food along the RiverWalk, check out amazing local art and music, play games, and have fun on carnival rides! Admission is very inexpensive, and there are several parking structures nearby. 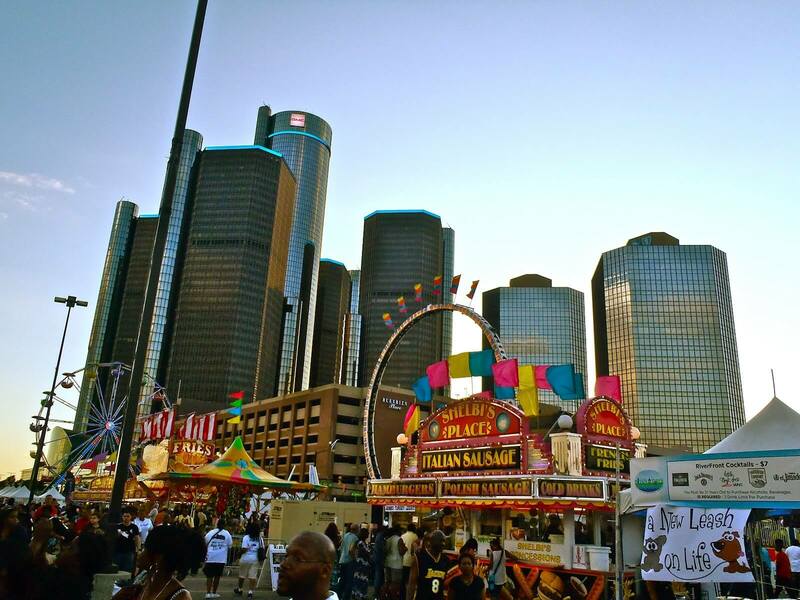 With much to see and do, Detroit River Days is always a blast! Detroit is a beautiful place with hardworking and passionate residents that make events such as these possible. There's nothing better than enjoying Detroit as it was meant to be enjoyed, with fun for the whole family. River Days is a great way to accomplish this! There's so much to see and do, you might be wondering how you'll even fit it all in one day. A limousine or party bus makes for the best mode of transportation for the River Days in Detroit. Traffic is awful during these festivities, so you can't go wrong with enjoying professional transportation if you're looking to get the most out of your experience. You can enjoy drinks without worrying about who will be designated driver, and all the festivities will be much more enjoyable with professional transportation.